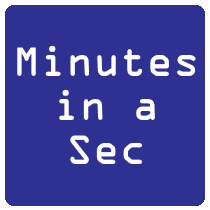 The “Minutes in a Sec” memo, a compilation of motions passed and highlights from our recent Executive Board meetings, was presented this past spring in an effort to keep our membership more informed. 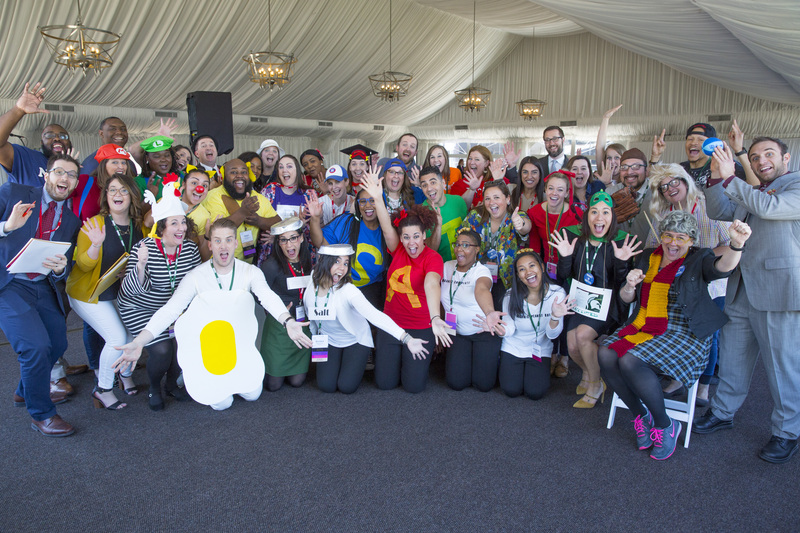 The IACAC Secretary and Media Communications team look forward to sharing this with you on a regular basis. As always, our Meeting Minutes are available at Meeting Minutes & Reports for your review after they are approved at the next Executive Board Meeting. Please enjoy these highlights from September! 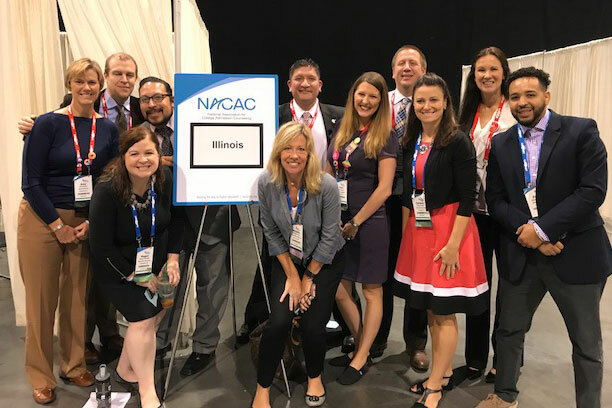 Treasurer: Professional Development Grants Committee awarded three additional grants to public high school counselors to attend NACAC. 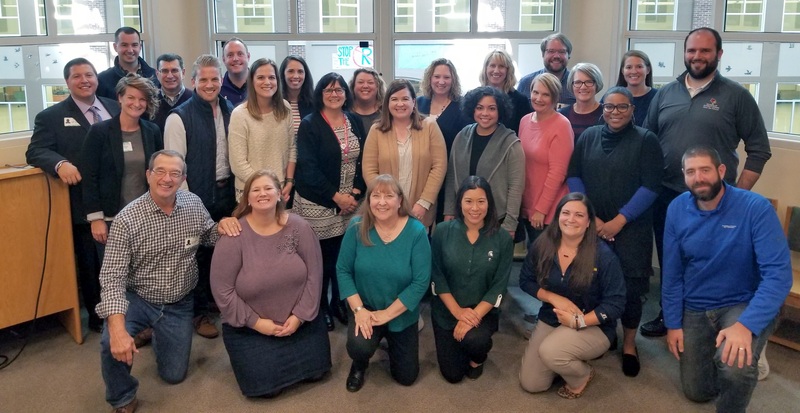 Membership: 2017-2018 membership cycle totaled 1,896 members, and the committee is working on ways to encourage more involvement. Chief Delegate: NACAC DOJ investigation of CEPP continues; two other proposed motions: 1) financial aid award letters and 2) request for final transcripts. 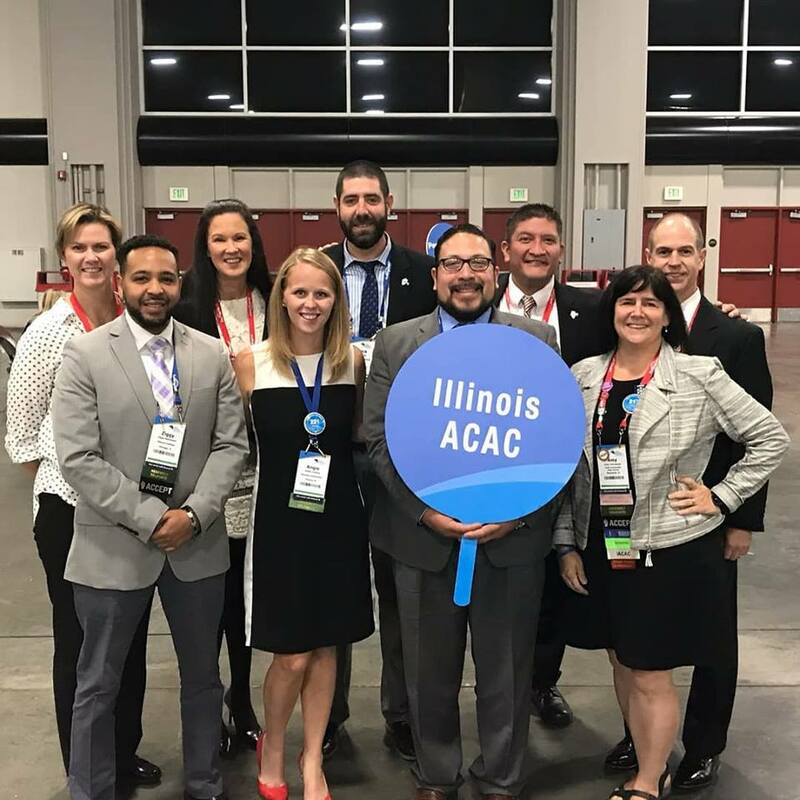 President-Elect: 2019 Annual Conference Update; theme is IACAC IMPACT: Making the Difference – Action, Advocacy, Excellence. 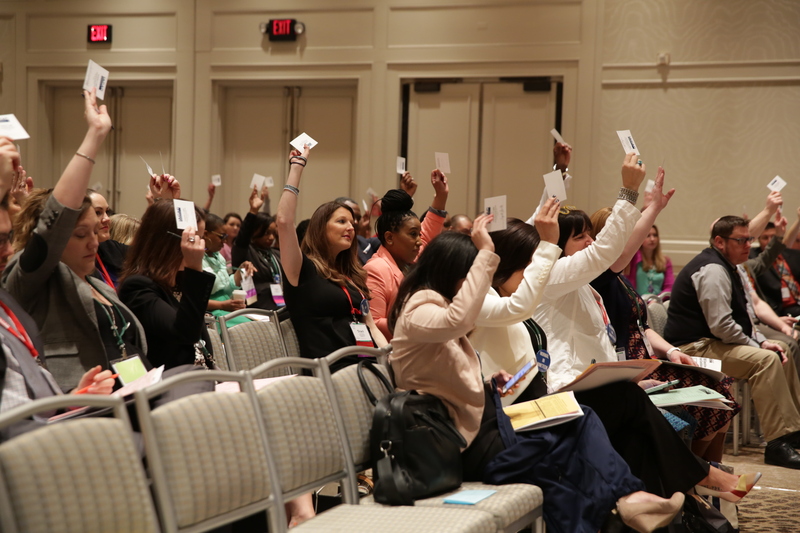 Past-President: Forming of Credentials and Nominating Committees, Discussion of adopting NACAC’s conceptual framework. 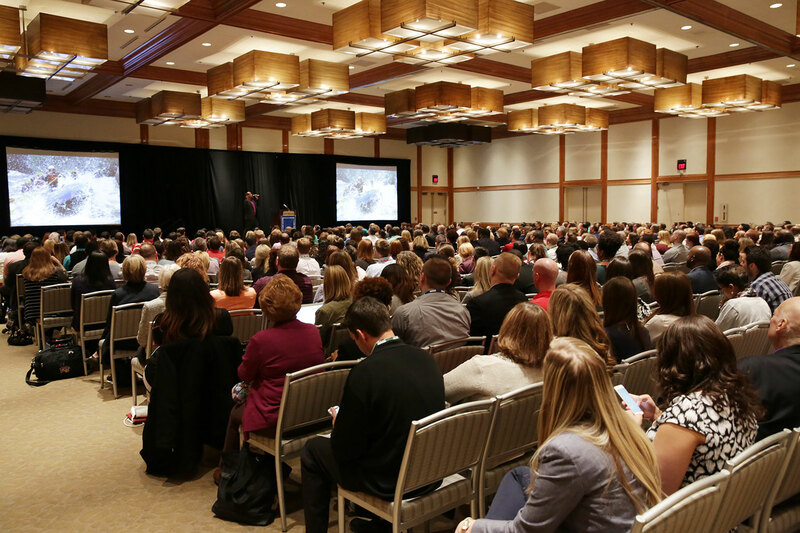 President: Roles of Liaisons and Committee Chairs, Committee and Liaison Reports, Finance Committee Update, Spring 2020 National College Fair, NACAC Annual Conference – SLC, Congratulations to Sue Biemeret – Gayle C. Wilson Service to Education award. This meeting had no motions other than Call to Order and Motion to Adjourn. 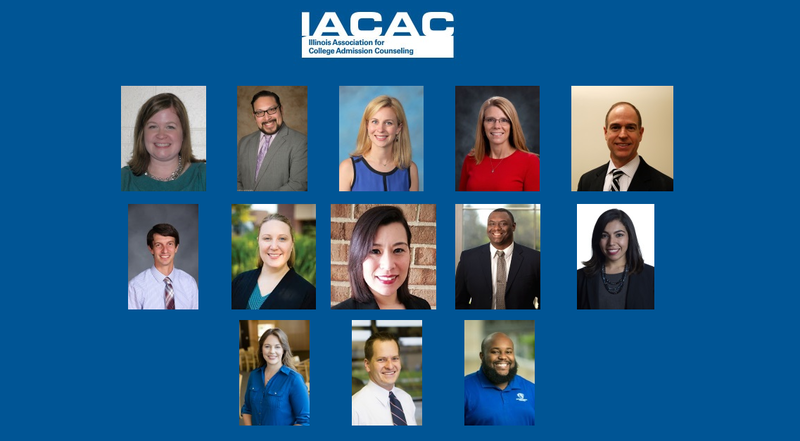 For additional information, please see the complete version of the IACAC Executive Board September 17, 2018 meeting minutes.